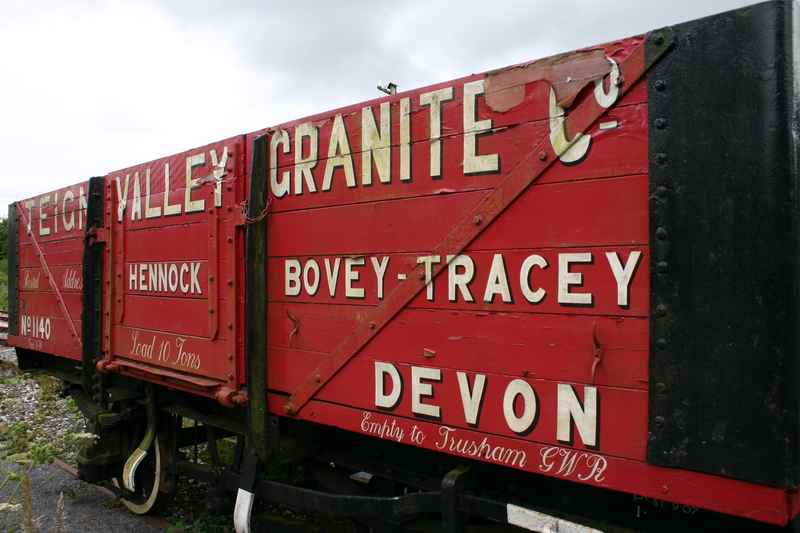 Following from the previous post is a continuation of the journey along the South Devon Railway from Staverton to Totnes Littlehempston. 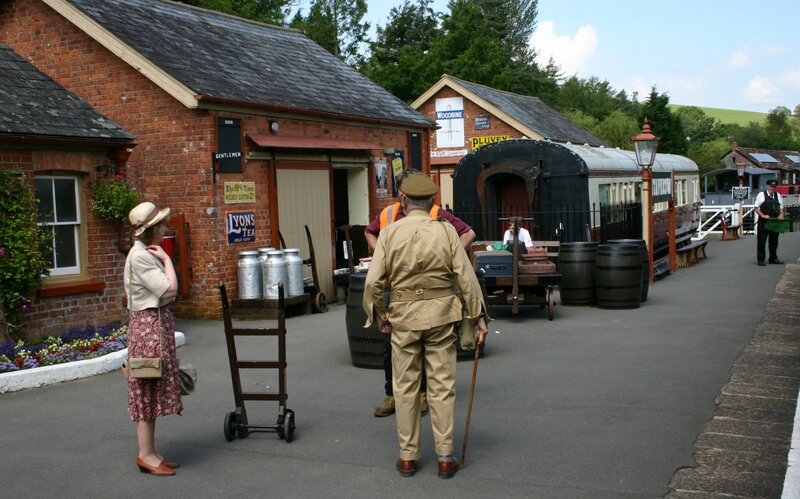 We start with the very picturesque rural branchline station of Staverton. 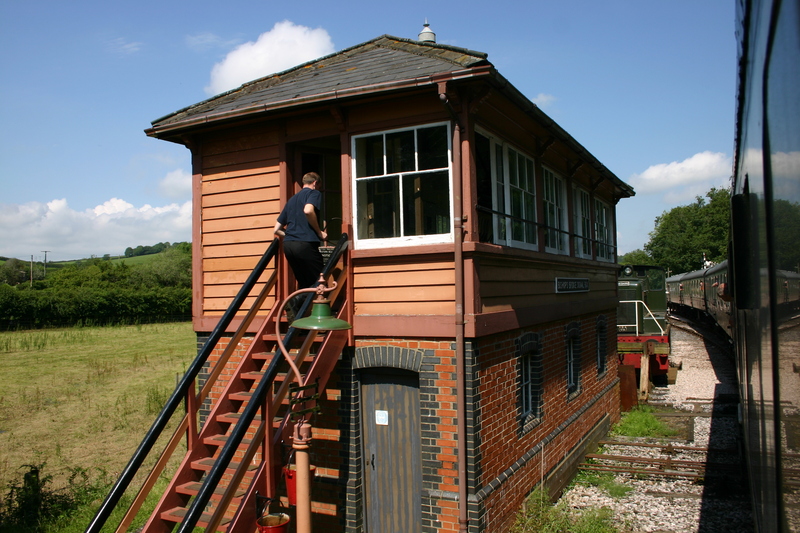 Staverton is a smal rural atation with a short platform, so if you wish to get off, make sure you are in a correct carriage (usually the first two carriages if going towards Totnes). 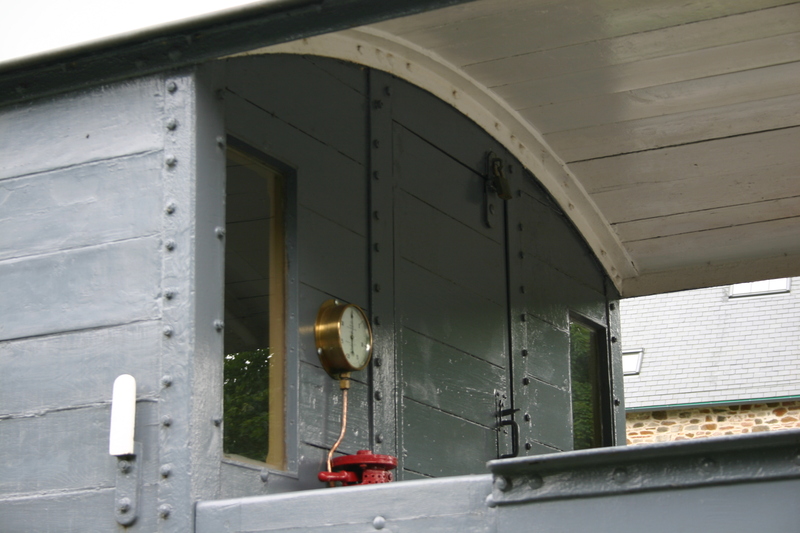 It is beautifully kept and a really charming. 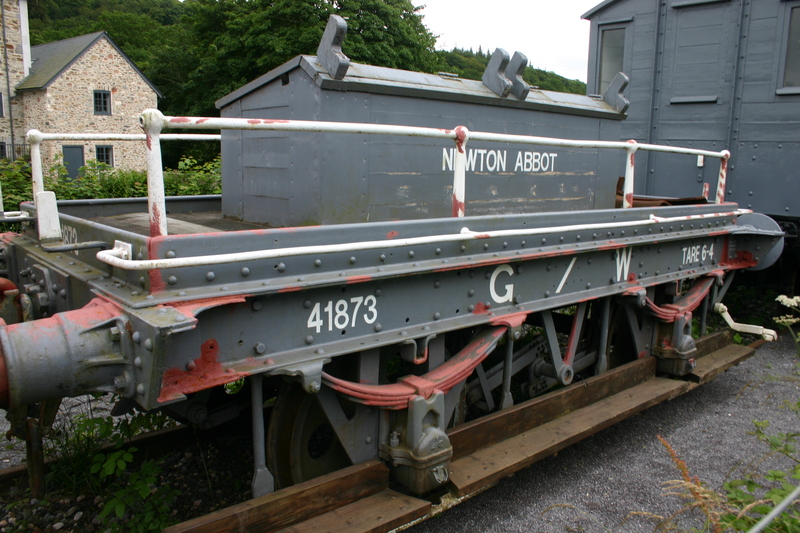 Staverton is home to the railway’s goods rolling stock – a few pictures of these have been captured below. 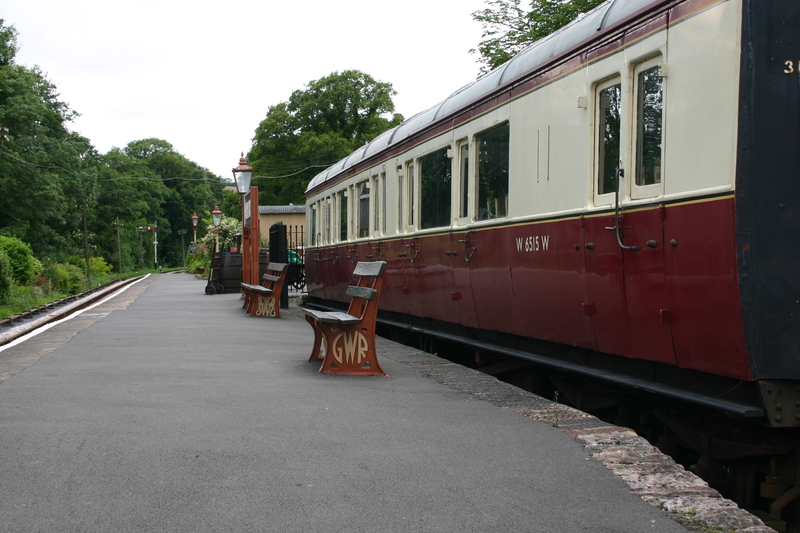 If you get off the train at Staverton, there are some lovely walks to be had alongside the River Dart. 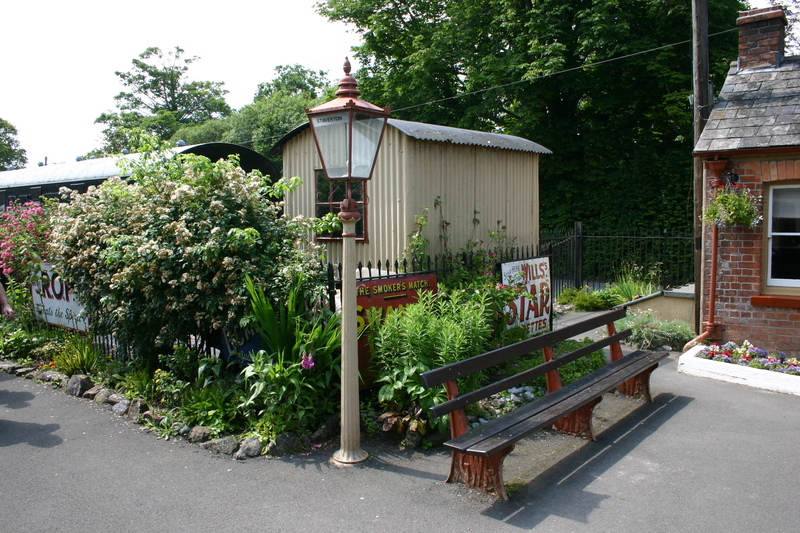 Leaving Staverton station, the next and final stop is Totnes Littlehempston. 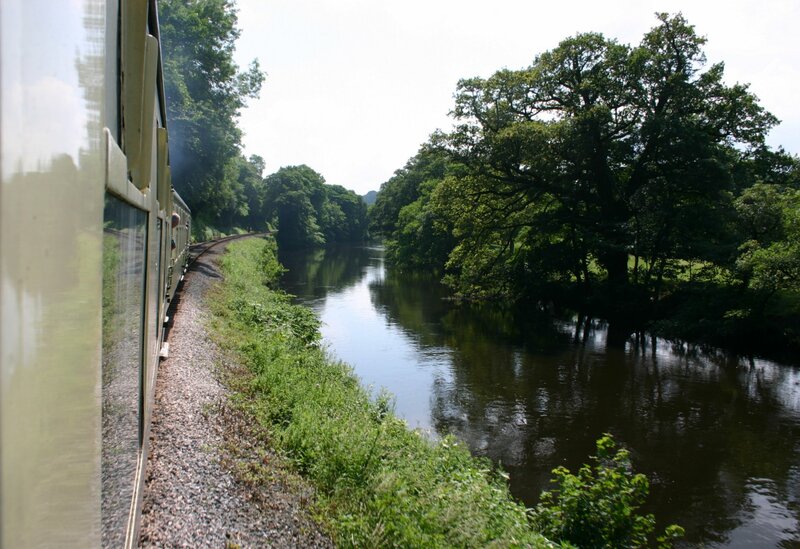 As before, some beautiful views of the River Dart can be seen, it really is a delightful journey! 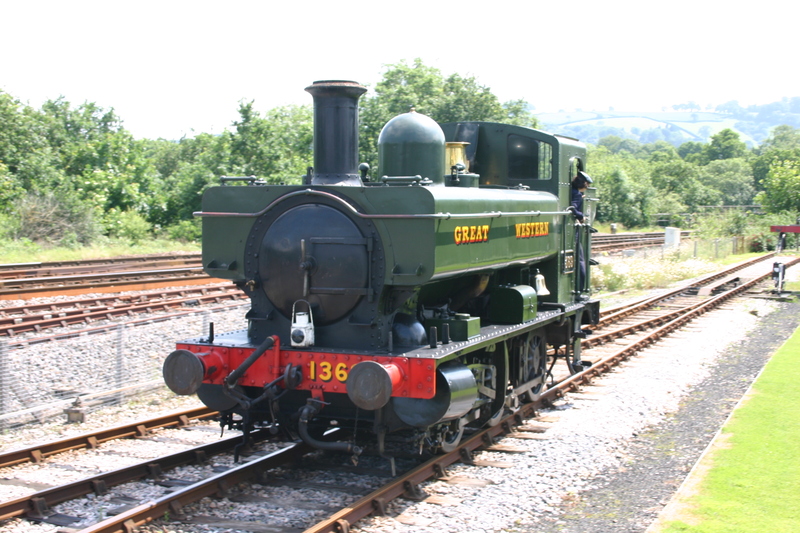 Totnes Littlehempston is the final destination and the locomotive will run around the train for the return trip to Buckfastleigh. 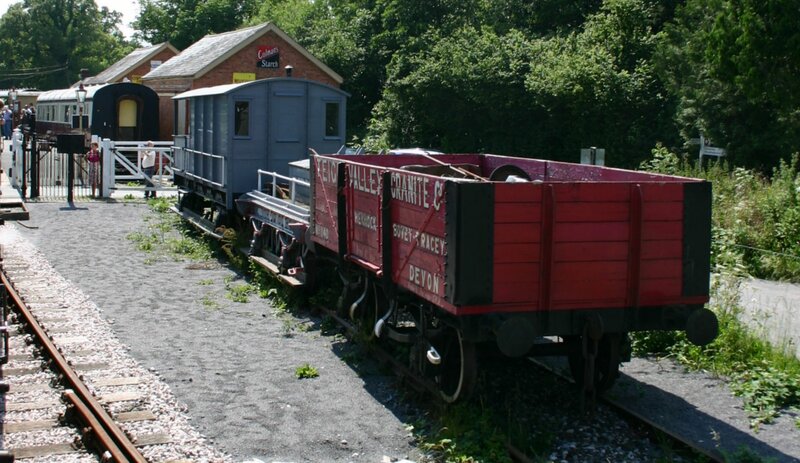 Adjacent to the station is the Totnes Rare Breeds Farm, that I’ve yet to visit, but have heard it is a great place to visit. 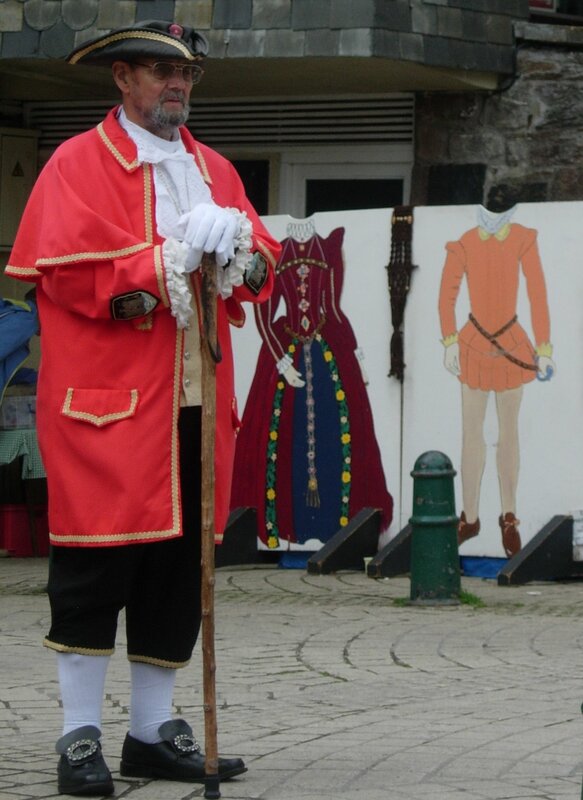 Totnes is a small market town and is worth 15-20 minute walk to visit. The town is certainly unique and has a large community of people who are very environmentally conscious. In fact, it has a local currency (the Totnes pound) and a taxi service of rickshaws (or Tuk Tuks) that run on used chip-shop oil! 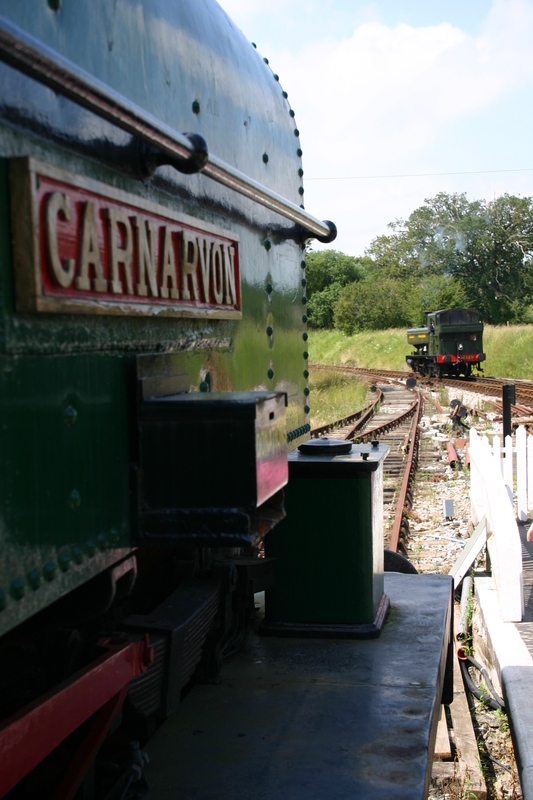 Returning to Totnes Littlehempston for your return journey; locomotive 47 Canarvon is on static display (above.) 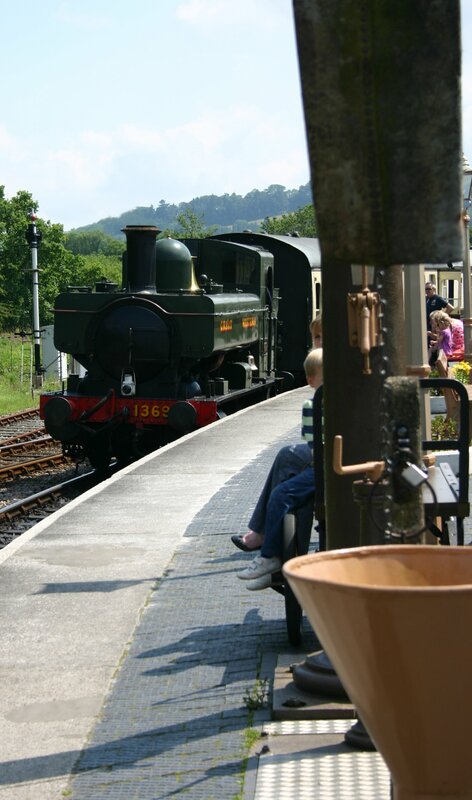 The locomotive may fill up with water before departing for Staverton and Buckfastleigh.